Losing weight is not an easy feat, it is important for one to take charge of their health and set realistic goals. Therefore, to expedite the weight loss process, here are a few drinks and heath tips that you can practice during bedtime. 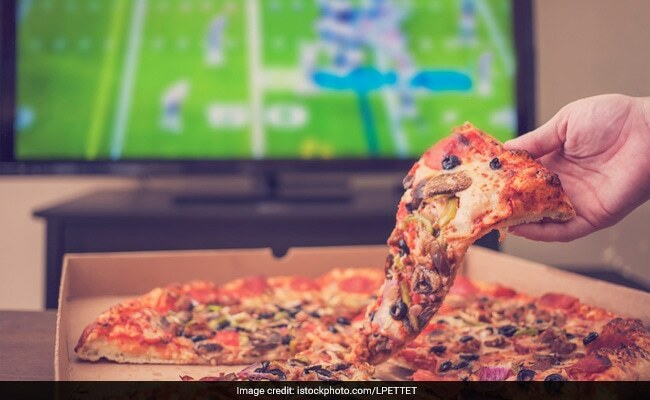 Binge watching our favourite TV series or game late at night while eating chocolate cookies, leftover pizza or pasta with fizzy cold drinks is something we think is cool. 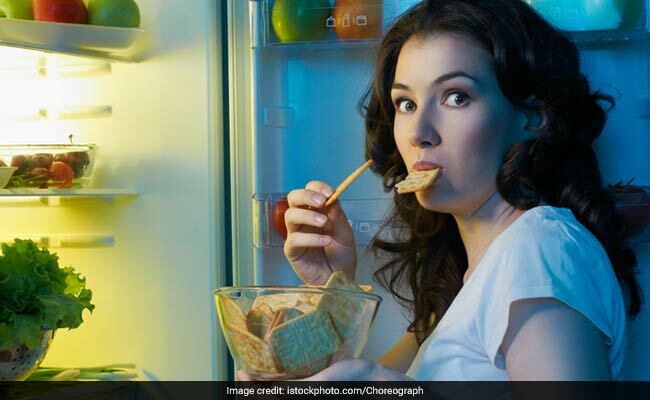 But, if you happen to be one of those who are struggling to shed some extra pounds, then late night bingeing on junk food is perhaps you would want to avoid. Losing weight is not an easy feat, it is important for one to take charge of their health and set realistic goals that are sustainable like maintaining a balanced diet and proper workout regime. However, to expedite the weight loss process, there are a few drinks and heath tips that you can practice during bedtime. These drinks and tips are simple and can help you lose weight fast by increasing the body's metabolism and boosting your digestion process. In order to lose weight effectively, one should have a good digestive system. 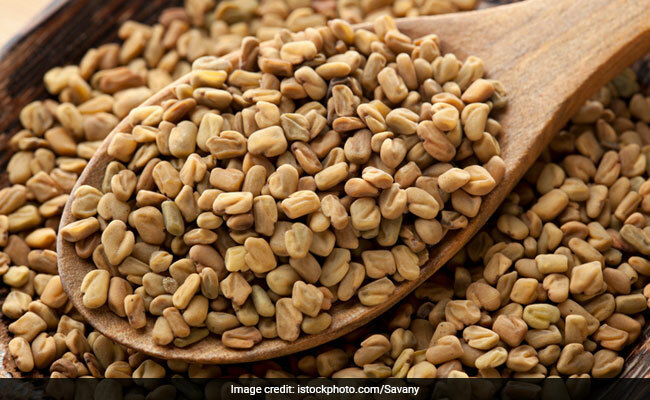 Fenugreek seeds are known to aid weight loss. Regular consumption of methi dana generates heat in the body and helps in managing and losing weight. It also acts as a great antacid and helps strengthen the digestive system. Consume it at least half an hour or one hour before bedtime. To make fenugreek water, all you need to do is to boil one cup water in a container and add the crushed fenugreek seeds to it. Cover and steep the seeds for at least three to five minutes. Strain in a cup using a regular tea strainer and reap out its benefits. Cinnamon is loaded with various antioxidant and antibiotic properties. Consuming it in the form of tea during bedtime can give your metabolism a good boost. You can combine it with honey to make it more palatable. To make cinnamon tea, you'll need 1 cup of boiling water and 1 teaspoon of cinnamon powder. Mix them together and allow it to steep for around 20-30 minutes. Sip a cup of cinnamon tea at least half an hour before going to bed for effective results. Chamomile not only helps to lose weight, but also helps to reduce bloating to a great extent. Packed with calcium, potassium and flavonoids, chamomile helps in getting rid of toxins and excess water. A cup of hot chamomile tea before bedtime could help you get a restful sleep as well. Excess of caffeine at night may lead to problems like irritability, anxiety and blood pressure. Moreover, it may hamper the absorption of minerals like iron and calcium in the body. But, that's not it. If you often indulge in consuming greasy foods, sweets, soft drinks and caffeine at night, then it is high time you need to stop it. Replace them with vegetables and fruits as they are loaded with fibre that will help you lose weight. Emotional eating happens when you end up feeling hungry because of emotional trauma like stress. Usually, we start to put on weight when we are stressed. Therefore, it is important to manage the stress levels in order to avoid stress eating, wherein we end up resorting to unhealthy junk foods that are loaded with calories. Emotional eating, also known as comfort eating or stress eating, happens when you end up feeling hungry because of emotional trauma like stress. One should try and incorporate exercise in their lifestyle in order to aid in weight loss. Sleep well and get good rest before you start your work. If you are someone who has a night shift, then this one is for you. Usually, people are night shift workers face irregular eating patterns, which, of course, is not right for the body. Having 3 main course meals with 2 snack meals in between can help you manage your weight. One should not skip their meals, especially breakfast as it can disturb the whole body cycle, which further leads to weight gain.